These are the words of Akshay Nanavati, the founder of Fearvana. What if all of us could take that phrase and run with it in our lives? What if we applied it to every little thing that we’d ever dreamed of? What if we realized that “what if” means nothing but a prerequisite to fear, worry, and ultimately giving up before ever trying? Akshay Nanavati ran 167 miles across Liberia to assist in building the 1st sustainable school in postwar times for the country, and to help bring clean water to those in need, and raise cognizance of major developments to come on the ground. As a US Marine veteran who has overcome PTSD, suicidal thoughts, alcoholism and other health-related issues, Akshay is now using these understandings as positive energy to help Liberian children overcome the everyday difficulties that they face. Fearvana teaches the art of how to turn something harmful like fear into positive things such as health, wealth and happiness. Mixing in-depth research in neuroscience and inspirational stories, Fearvana is opening a new movement of well-being, a different take than the typical self-help book can offer. It is understood that charitable giving, unfortunately, doesn’t always create sustainable changes if the blueprints aren’t laid out correctly. The Fearvana Foundation pursues to change this dynamic by supporting plans that become self-sustaining, ensuring a long lasting impact for generations to come. On board with the movement is Dr. Kimmie Weeks, child’s rights activist, and winner of the World Children’s Prize, who is credited with freeing 20,000 child soldiers by the age of just 15. 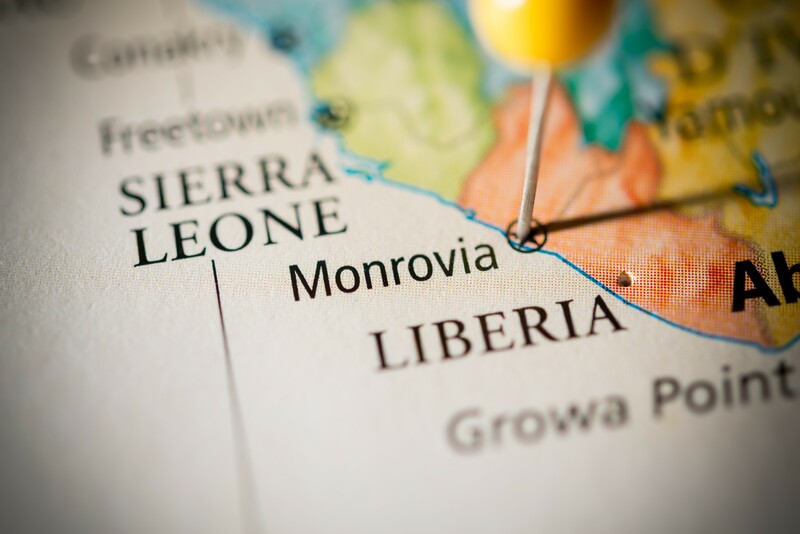 Liberia is a country with most of its population under the age of 30, and teachers make less than $30 a month. A proper education and clean drinking water are not readily available for most. Do something this holiday season that gives-back. Do something meaningful. Do something that helps those most in need, for the furthering of their lives in a war-torn country. Help Akshay Nanavati support Liberia!